Investing in a new home is a big decision. So is choosing a home builder. Not only can the builder you select make or break your construction experience, the quality of their work can affect your home value – and your family’s happiness – for years to come. At Graham Hart Home Builder, that’s a responsibility we don’t take lightly.  Let me tell you how our unique approach leads to a house you’ll want to call home forever. 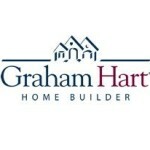 I’m Shawn Goff, founder of Graham Hart Home Builder. You might say building homes is in my blood. My father was a home builder, still the best I’ve ever known, and I learned the trade at his company. More than teaching me the business, he taught me to challenge conventional wisdom to meet our customers’ needs with creativity and style. I took those lessons with me when, in 1995, I started Graham Hart Home Builder, a name derived from my two oldest sons. After 20 years in business and nearly 1,000 homes built, we continue to offer a personalized alternative to the industry giants who build that many every year. We’re large enough to offer competitive pricing and state-of-the-art amenities, yet small enough to deliver a truly customized home that brings your vision to life. Whether you’re building a brand new home or moving into a completed showcase model, you’ll find a common quality that runs throughout. We call it “distinction” – the condition of being recognizably different, and superior. We build in distinct communities, offer distinct architectural styles, distinct floor plans and finishing options, and most importantly, distinct customer care. Our commitment to a higher standard results in homes that are exceptionally elegant, yet delightfully functional at every level. Every board and every brick rests on our time-honored values. We believe that positive relationships ensure our long-term success, which is why we work with the utmost respect for our customers and suppliers, and among ourselves. We focus on achievement, striving to be the best at what we do, through attention to detail and dedication to a job done right. And we are always learning, keeping abreast of trends and techniques that will define the distinctive homes of tomorrow. Ultimately, our business philosophy is rooted in a simple truth. Your new home is your dream. And at Graham Hart Home Builder, it’s our honor to help you make it come true.